This is a great tool especially if the main driver of traffic to your site is organic (search engines). Using this report you can see which keywords drive the most traffic to your site. In addition you can see which keywords had the best results i.e. which had the lowest bounce rates, most page views etc. Create content that contain your highest value keywords to attract the right kind of visitors to your site. This is probably one of the first things you should look at when analysing the performance of your website. Finding out which pages on your site has had the most views or which pages users spent the longest time on can indicate stickiness and help direct future content of the site. This metric is a great indicator of user behaviour so be sure that you are on the pulse of your reader by regularly tracking their onsite activity. 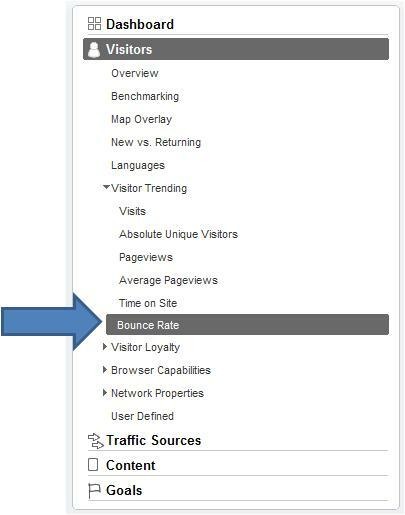 Bounce rate is the percentage of visits in which the person left your site from the landing page(the first page they see when they visit your site). You should use bounce rate to indicate quality; an elevated bounce rate shows that site entrance pages aren’t relevant to your visitors for the content they are looking for. The more relevant and interesting you’re landing pages, the more visitors will stay on your site and the lower the bounce rate will be. Hence optimising landing pages for keywords that are relevant to your business offering (and not just driving lots of clicks) is still an imperative part of your early keyword research. Bounce rates vary from industry to industry but generally if your bounce rate is 50% or less you are doing ok. This metric was very important and will in all likelihood remain relatively relevant in the short term. 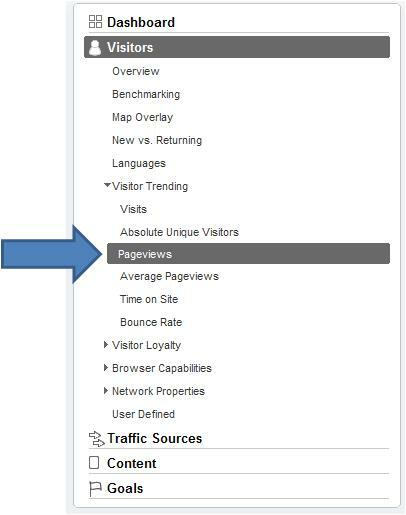 However, the pageview metric does not offer a consistent way to measure web 2.0 sites or those that contain useful engagement objects. Such sites may be built with Ajax, Flash and other interactive technologies that allow the user to do all their web surfing from one page – like Gmail or the Google Reader. This eliminates the need to click from one URL to another and therefore negating the usefulness of the pageview metric. Now you may be asking after a post extolling the virtues of Google Analytics why would they all be bad, well in fact they aren’t. 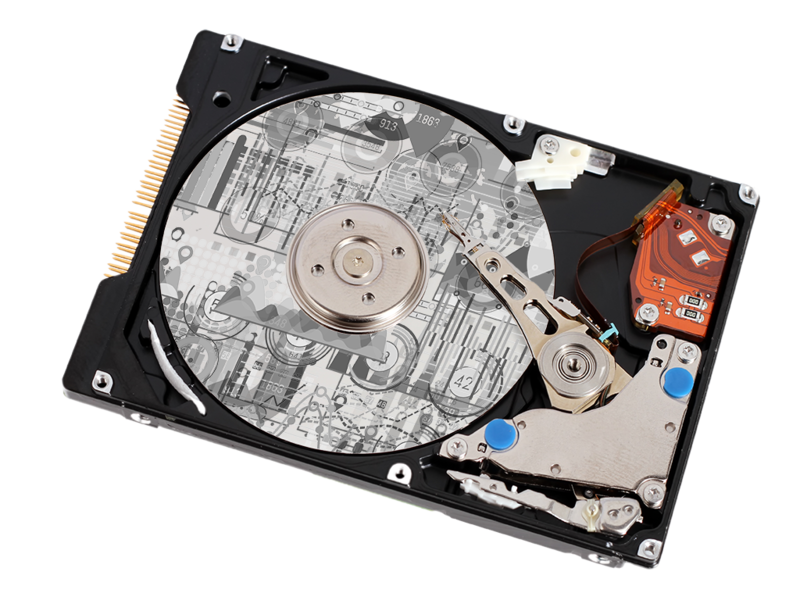 The point I am trying to make is it’s important to focus on the data with the most value to you, extract that data and use your insight to convert the data into useful business/website information. Data is just data; it’s what you do with it that counts. You can’t use all the metrics; learn which ones are most relevant to your site and use those in your analysis or you will be stuck in a Google Analytics quagmire of an infinite amount of useless data. Just an example to prove my point above. You can find out which operating system everyone who visits your site uses. Unless you are a software vendor or reseller this adds absolutely no value to you. Imagine you are an online e-tailer selling peanut butter, what possible relevance could this metric have towards the success of your business? This metric is under the content section and needs to be configured and turned on. 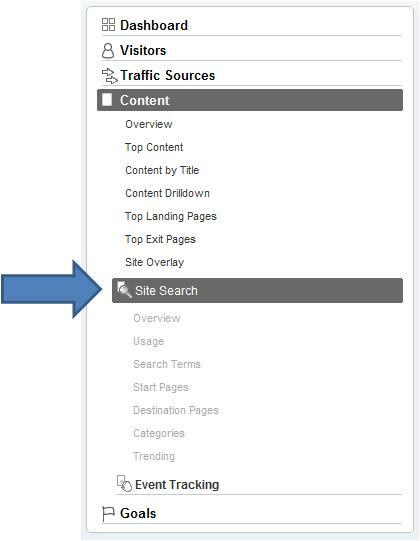 If your site has a search function this metric allows you to see what your visitors are searching for. You can use this to discover new keywords and keyword phrases to use as keywords in your website and as a basis to generate new content in the hopes of driving higher search traffic for popular keywords phrases. With Site Overlay, you can check out user behaviour and user actions as an extra graphic layer on your site. 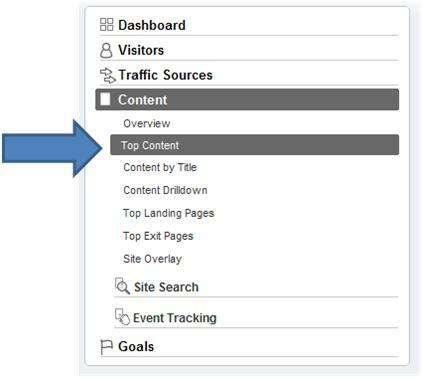 For every link, Site Overlay shows you how many users clicked that link and where they went subsequent to clicking on the link. This is a great way to measure conversion of your site on a very granular level. Unfortunately this feature doesn’t always work on your chosen browser (in fact I have had issues with it on most browsers) But if you can get it working it’s a really valuable tool. Ok, Ok for those of you who are pedantic, mea culpa, this is not technically a metric but a hidden feature that not many users know about. 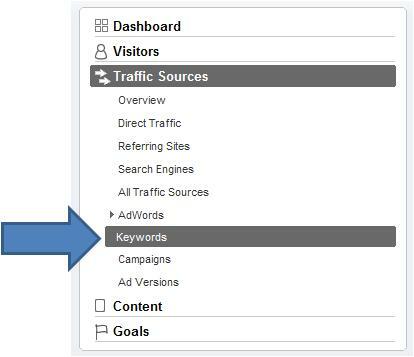 Google Analytics lets you make and save your own personalised reports, letting you choose and the metrics you want to see as well as the categories to keep drilling down for further inspection. Once you’ve customised your report, you can have it emailed to you in a variety of different formats and sent to at a frequency of your choosing. Spam filters often trap these, so save the address on a white list. There are a variety of other features and tools than need to be setup up in Google analytics, like goal conversion and advanced segmentation and I havent covered those (I decided to review only the out the box features). However some of the more advanced tools are really powerful and with a little research you can find out exactly how to implement and use them.Google analytics is a such a valuable tool not only to someone who has SEO on his/her business card but for any website owner/developer/webmaster who wants to improve their site in any way. 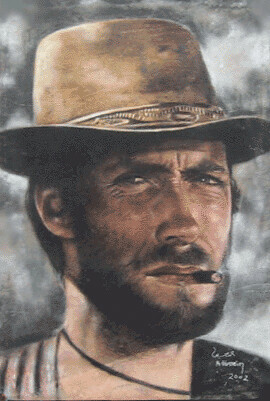 It’s free, easy to install and use kind of a win win situation, “go ahead, make my day”.